He is experienced. Picked up fault in seconds. Very quick. Polite. Technician gave me. 1 month warranty on all fridge Repair. Thank. Excellent repair work done. A very knowledgeable & honest guy with helping attitude! 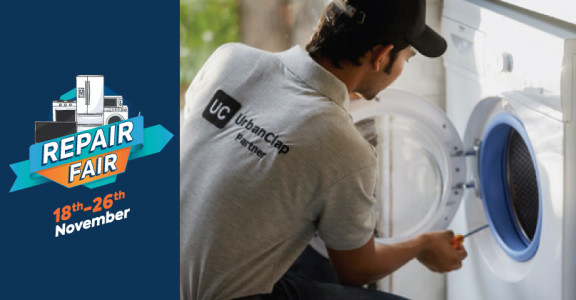 Why UrbanClap Haier Washing Machine Repair Service in Delhi?